We are starting the “Inside the Grow Room” feature At the end of harvest. 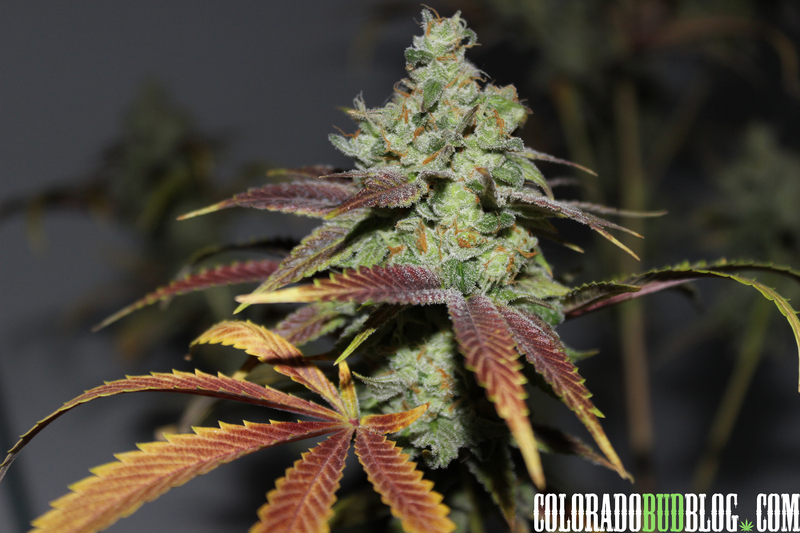 The strains we are working with are FireStomper OG from Firehouse Genetics, a breeder from Colorado. This strain is Grape stomper crossed with a Double Barrel OG. The FSOG finishes in under 60 days, and out of a 5 pack of seeds, I returned two female phenotypes. Both of them look similar, but are different in some aspects. The Terpene (Aroma) profile on the two are like grape pixie stix candy. One phenotype was semi-sweet musky grape, and the other with sweet grape and citrus undertones. 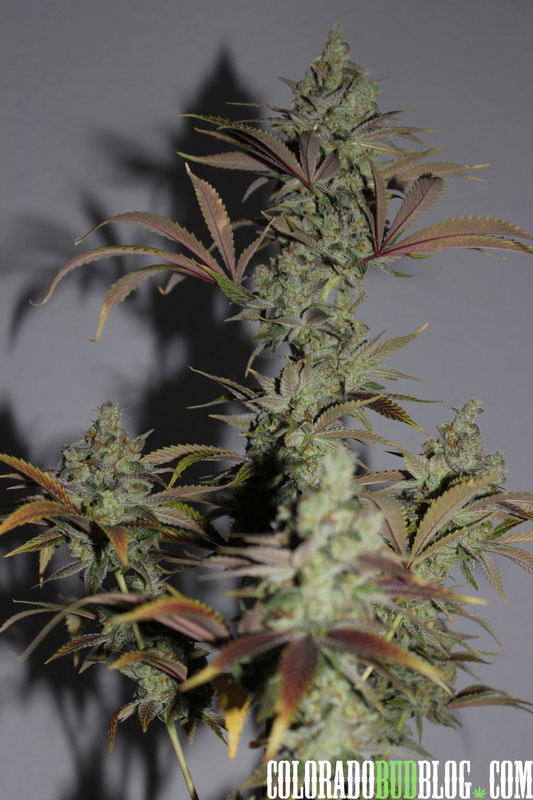 The pheno that has hints of Citrus (Limonene) , seemed to require an excess amount of Nitrogen at the beginning of flowering period, and faded drastically in comparison to the more solid Sweet musky Grape pheno. We have these cloned, vegged, and ready for flower again. Stay tuned. The other Strains I have in the stable came from two Bagseeds found in a Quarter pound of Girl Scout Cookies ( Forum Cut). There is A Black Pheno that has a terpene profile (Aroma) Like A straight old school OG coffee puppy breath funk. The Black Pheno puts out rock solid cue ball sized Trichome soaked flowers up top, and is very impressive. I didn’t top or train this plant at all. Initially from the first time I plant a seed I watch how it naturally grows, and let it show its growth structure, so I know how to train for the future. 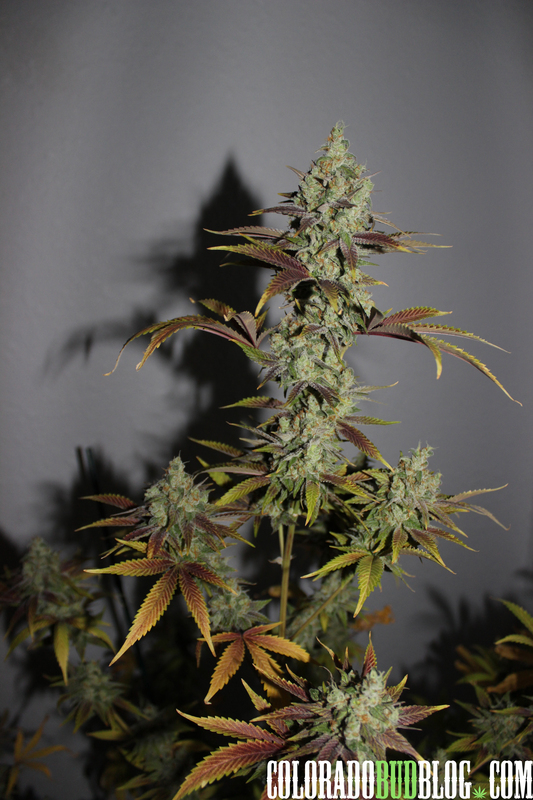 This phenotype has dark black/purple leaves, and holds herself up throughout flower without any support. required no extra Nitrogen at the beginning of flower, it appears to have had enough chlorophyll to last a longer flush and fade. The other Girl Scout Cookie Bagseed Phenotype is very impressive in her own way. 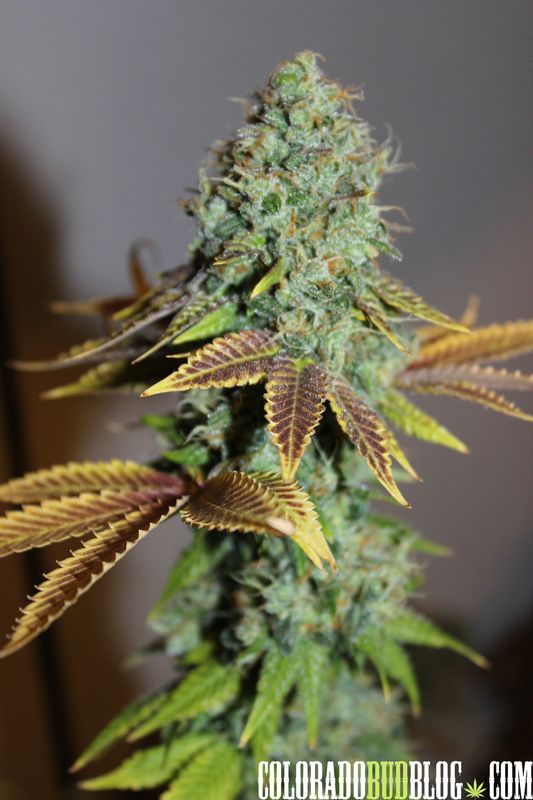 A sister to the black phenotype, but very bright lime green with an alpha pine and light citrus terpene profile. This lady puts out long shoot colas that are resin coated and sticky, she needed a little support at the end and will definitely need them next round. Her growth structure was that of a X-mas tree, very pretty, and a huge yielder. she could have had a little extra nitrogen at the beginning of flower, but finished fine. All of These plants were pulled down at the same time at 60 days. I now know that these two GSC Phenotypes need an extra cycle of nutrients during their climatic nutrient uptake period, should be about 65-70 days with these. 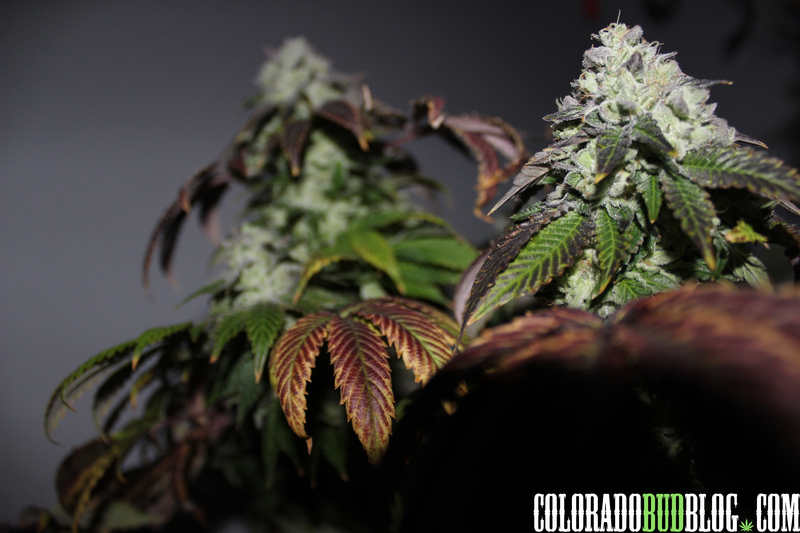 The two FSOG Phenotypes will most certainly stay under 60 days for flowering, as they seemed to be just right. This entry was posted in Colorado and tagged chewberto420, colorado breeder, colorado seed company, Firehouse genetics, firestomper OG, Girl Scout Cookie strains, grow room, growing cannabis, how to, marijuana growing. Bookmark the permalink.